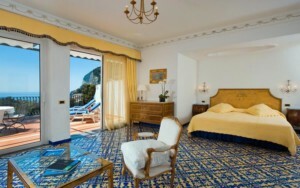 Easy Diplomacy only selects the best of Made in Italy accommodation for high-profile clients with specific needs. That is what we are proud to offer: professionalism, attention to detail, client satisfaction. *currently the short stay service is active in Rome and Milan, but we are working hard on extending it to other Italian cities. Contact the Easy Diplomacy Staff to discover the special offers reserved to our members!